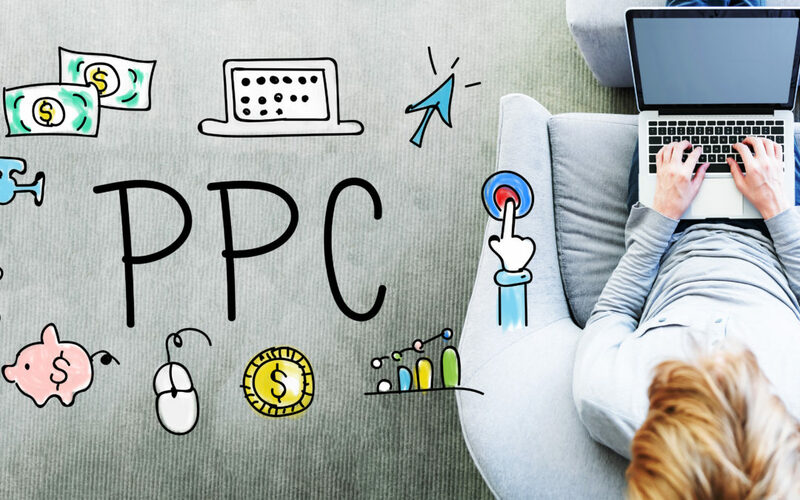 To Use PPC Or Not To Use PPC That Is The Question? Many of my clients come to me complaining about how much money they are spending on using PPC but not getting the results they are looking for. One client was spending four to five thousand dollars a month and only getting back, at maximum, a thousand dollars in return. I had another client who was spending over fourteen thousand dollars a month and making eight to ten thousand dollars in return. Now don’t get me wrong, I currently have clients using PPC and they are getting great results with it. However, the majority of my clients benefit from good old fashioned SEO rather than using PPC only. Some benefits to PPC is that they offer quick entries with immediate results. The results are easy to measure and track. They work well with other marketing channels. And last but not least, they provide a wealth of useful data. PPC can have a major and positive impact on most businesses and brands. The reality in life is that people all over the world have become skeptical of advertising, including PPC. Marketing efforts are looked upon negatively because, let’s face it, folks know that you are trying to sell them something. And people don’t like to be sold or having advertising slammed down their throats when they are trying to surf the web for information or browse status updates on their favorite social networks. So remember, if you’re using PPC advertising as a major marketing strategy the odds (meaning negative customer reaction to your ads) are already working against you. Bottom line is it can get downright expensive really fast! I’ve seen misguided clients burn through thousands of dollars from their AdWords budget in a single day because they were advertising for keywords that were not profitable and forgot that they had to pay for each and every click even if those “clickers” don’t buy or call. Regardless of the set goals, PPC campaigns can be set up effectively. However, It just depends on the type of business, budget and just what works best for that particular business.